Attack on Humanity : Where do we go from here? The first half of November has been a gloomy month that has affected humanity. 13th – France – Multiple attacks on Paris that left 129 people killed in the brutal attacks, 89 perished during a hostage situation, leaving 352 injured and 99 critically injured. On-going – Palestine and Syria conflict forcing their citizens out of the country with the countless exchange of bombs. With a number disasters affecting each individual countries, here at Sales Ninja, we offer our condolences to friends and families that have been affected during this time of uncertainties. Uncertainty can come in different forms; economic, social, political crisis. Malaysia, too has her uncertainties. the ongoing economic plunge, political jitters and a massive capital outflow following the drop in crude oil prices that drowned the ringgit to its 17-year low. The terrible economy has caused a number of sectors in Malaysia such as banking, oil and gas that will see at least 20% of its workforce being cut! This will create a chain effect that bundles together job uncertainties, weakening spending power of consumers, businesses threatens the livelihood of a seller. In this dire situation, there is still something that we can do apart from praying. When disaster struck, the first thing that get tested is leadership. After all, when the going gets tough, the tough get going. In a sales situation, when all is not going well, you need a leader that will be able to lead you to overcome any uncertainties to the sales team. Leaders are not born they are made. Leaders built up the team and reach to the top together. Learning the ancient warrior martial arts practiced by the Ninjas. When disaster struck, we lose our moral, the will to get through each day, our mind changes negatively. For the grief stricken we have to be strong for them and carry on living for them. We cannot let this effect our mind-set negatively. In any sales situation, your team might feel down when they have not met their sales target or the competitors has out smart them. How are we going to motivate and change their mind-set to make them believe that amidst from all the bad things that occurred to them? Positive thinking can change their outcome. Bring them to a highly unique and challenging sales motivation training that is designed to toughen the minds and spirits of sales warriors that is facing the current demanding market environment. We see scores of Facebook profiles changing their profile picture with the French flag, while the Eiffel tower lights went out, monuments all over the world starts to light up in blue, white and red paying their respects to the ones that lost their life in this brutal attacks. Those united lights from different race, culture and background brighten the gloomy days and gave hope to all. The world unite together in one spirit, instead of thinking individually the team thinks as a team. When we unite together, great things happen. Team building exercise can help to forge bonds and foster team work to tackle anything together, especially in this stressful situation, when they try to break you down, you just need to unite with your team get back up stronger and bigger than before. McGregor’s fight can be applied to your sales team! It’s mind-blowing! →← Negotiate your way to the TOP! 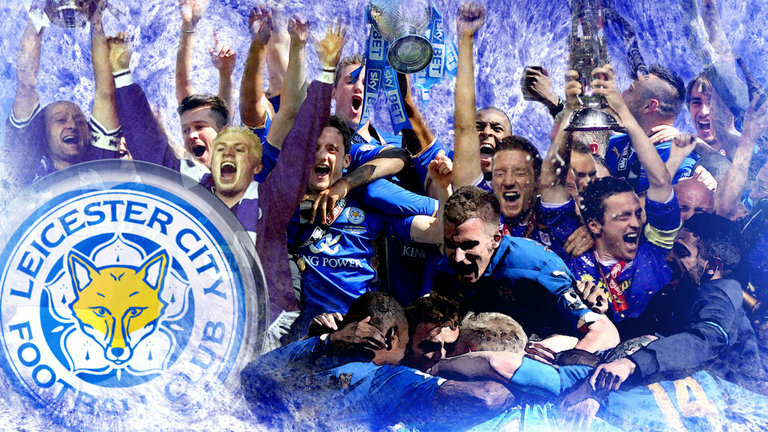 An Underdog Story : Leicester City. 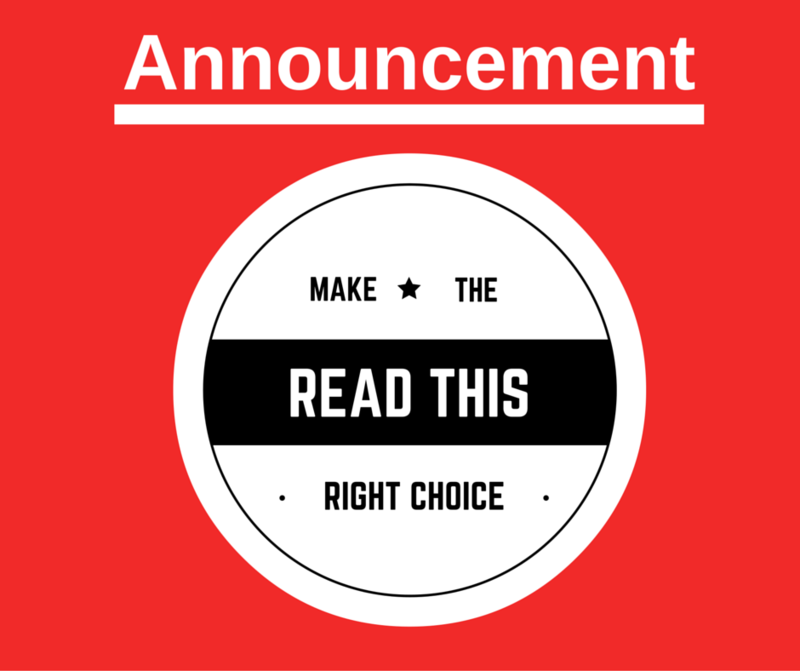 Read This Before Choosing Any Sales Training Company! Crazy Swedish Manufacturer Guarantees 300 Years Durability!